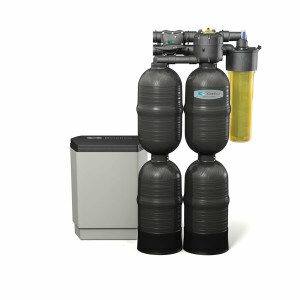 Thanks to our dedicated team of water treatment experts at [company-name], we’ve earned our reputation as the best choice when it comes to solving water problems. 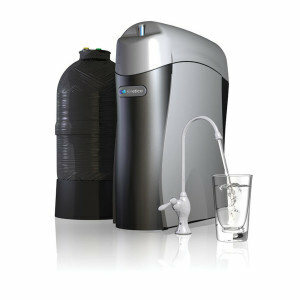 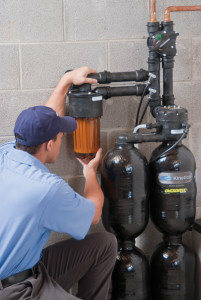 Offering Kinetico water treatment systems has helped us earn that excellent reputation too. 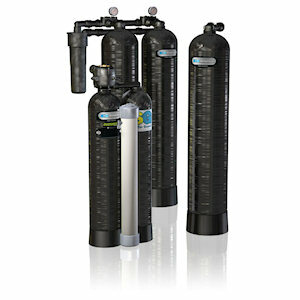 We’ve combined our experience in treating local water problems with Kinetico’s superior water treatment solutions to keep our customers happy and new ones coming to see us every day.